I have decided there is a need for another GMO blog! Lately, there has been information circling about Kashi® using genetically modified ingredients and consumers seem to be shocked. I am not sure why there is such shock. If it’s not certified organic, or nonGMO project verified and contains soy, corn, cotton, or canola – it is genetically modified!! This is why the Just Label It campaign is so important! 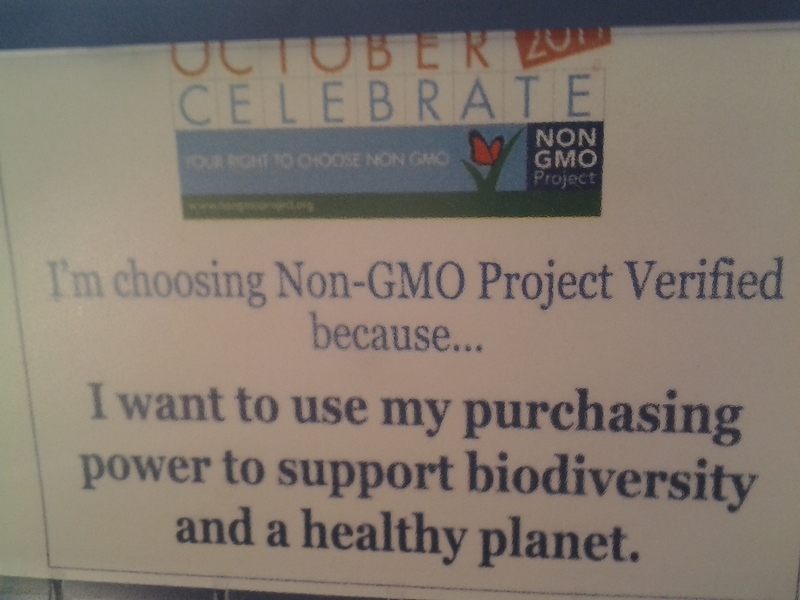 See my previous post on GMOs for a basic understanding of what they are and why I do not support their use. 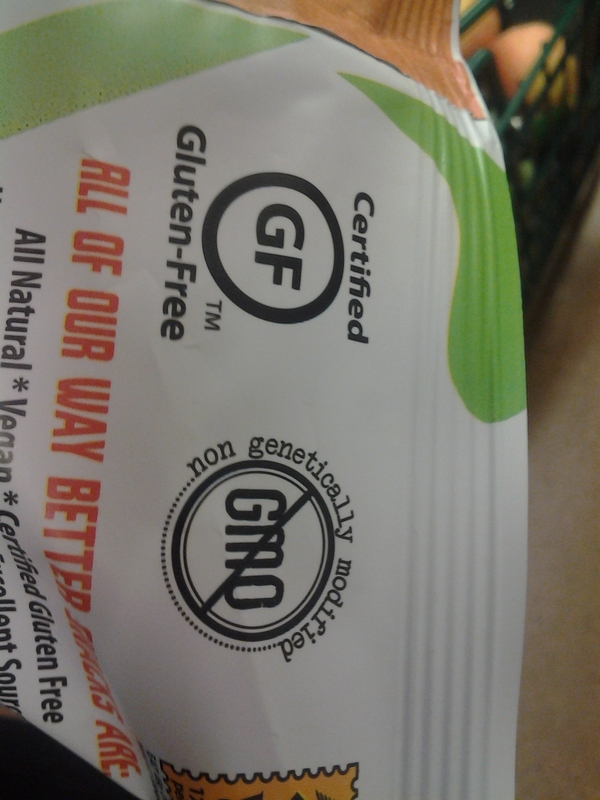 Keep in mind which ingredients are commonly genetically modified. You are not looking for ‘corn’ only by itself, but also if the product contains corn syrup, corn starch, corn meal, etc. Soy lecithin, soy sauce, soy oil, soy protein, soy isolates, etc, are all ingredients to look out for. Most processed foods will contain at least one of these ingredients if not several. And the problem is that the number of GM crops is growing! Now sugar cane and sugar beets are allowed to be genetically modified for example, and they are even trying to genetically modify salmon! Another thing to keep in mind is if you are putting non-free range animals into your body, these animals were eating genetically modified animal feed, and now you are consuming their genetically modified feed. When you are enjoying that burger at your favorite fast food restaurant, you are actually eating genetically modified corn! 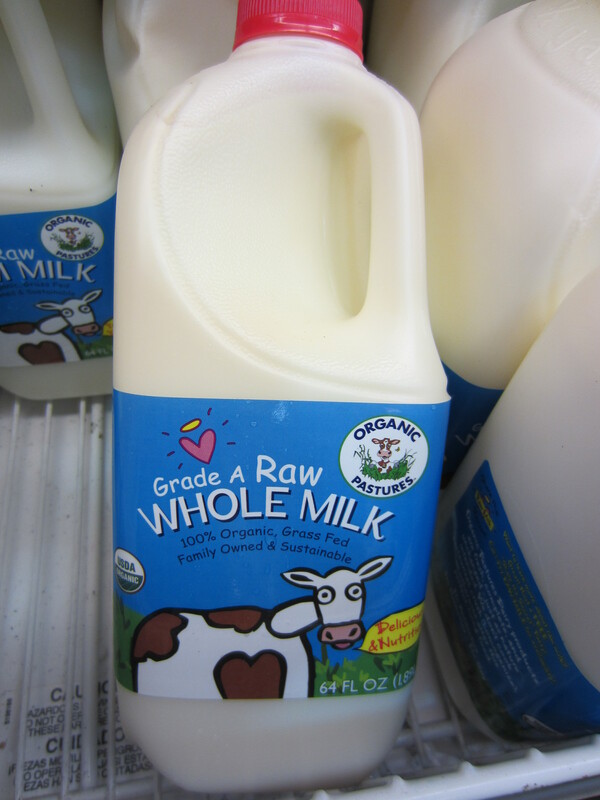 Same with milk – if it’s not organic, the cows were most likely given genetically modified growth hormone. I have heard people argue that you cannot prove genetically modified crops are not good for you – that we need randomized placebo controlled trials. I agree that trials would be good! Wouldn’t it make sense to perform randomized placebo controlled LONG-term trials BEFORE we allow genetically modified foods into our market?! NOT after everyone has been eating them for years? We make drugs go through trials BEFORE they are put on the market, why should genetically modified foods be any different – it is something we are also putting into our bodies. Ultimately, I would really like to see GM crops go away – why waste time and money on trials – just remove genetically modified products from the market and let nature do her thing! 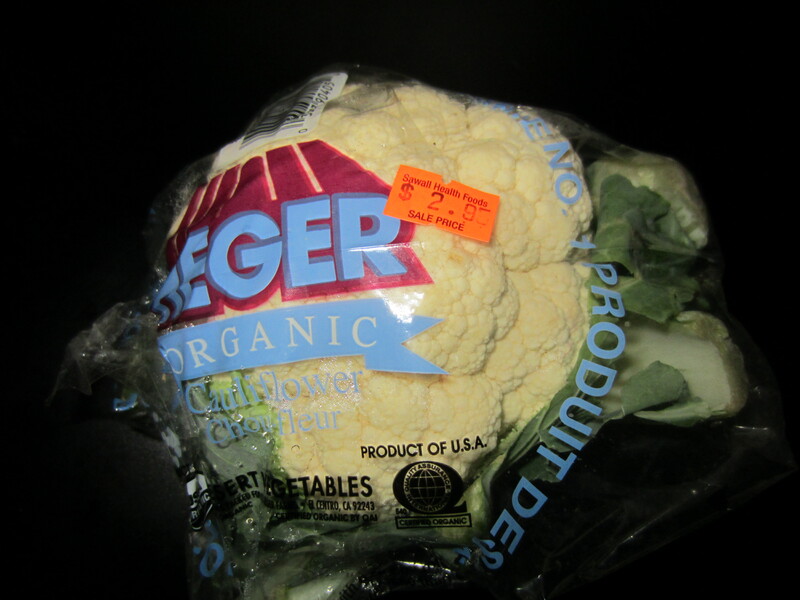 Finding deals on organic produce in Kalamazoo! What does the word ‘natural’ on products mean? Absolutely nothing! Okay, maybe it has less artificial colors/flavors, but that’s about it. If it’s not certified organic, pesticides were probably used. If the product doesn’t say GMO free and is not organic, it most likely has more than one genetically modified ingredient. Don’t expect anything more from your Kashi® brand of cereal than you would any other non-organic brand. Unfortunately, just because it costs more, says ‘natural’, and can be bought in a health food store, doesn’t mean it is any better for you! 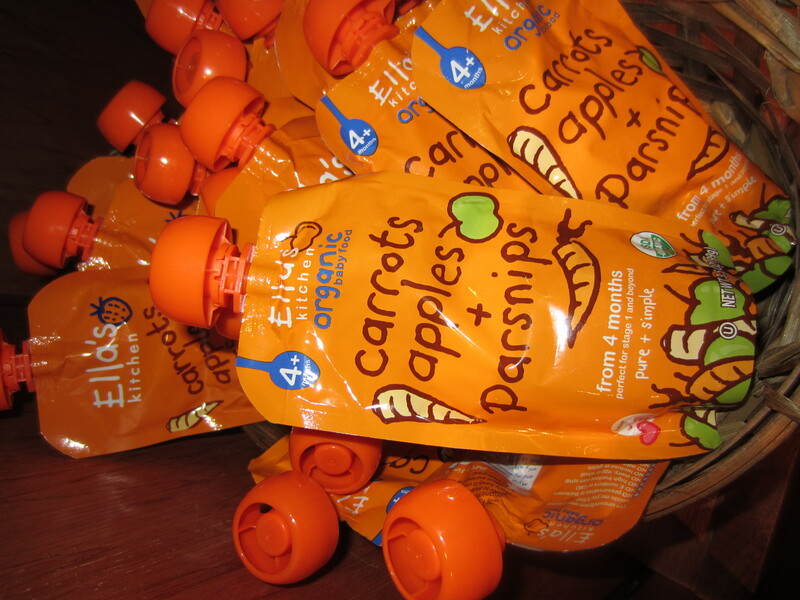 Look for what really matters – nonGMO project verified or USDA certified organic. This entry was posted in Health, Nutrition and tagged genetically modified, GM, GM crop, GM food, GMO, GMOs, Kashi by Tina's Pharm. Bookmark the permalink.